Are you sad or worried? Chocolate usually helps to go through difficult times. You would like to find an alternative healthier and with less sugar? 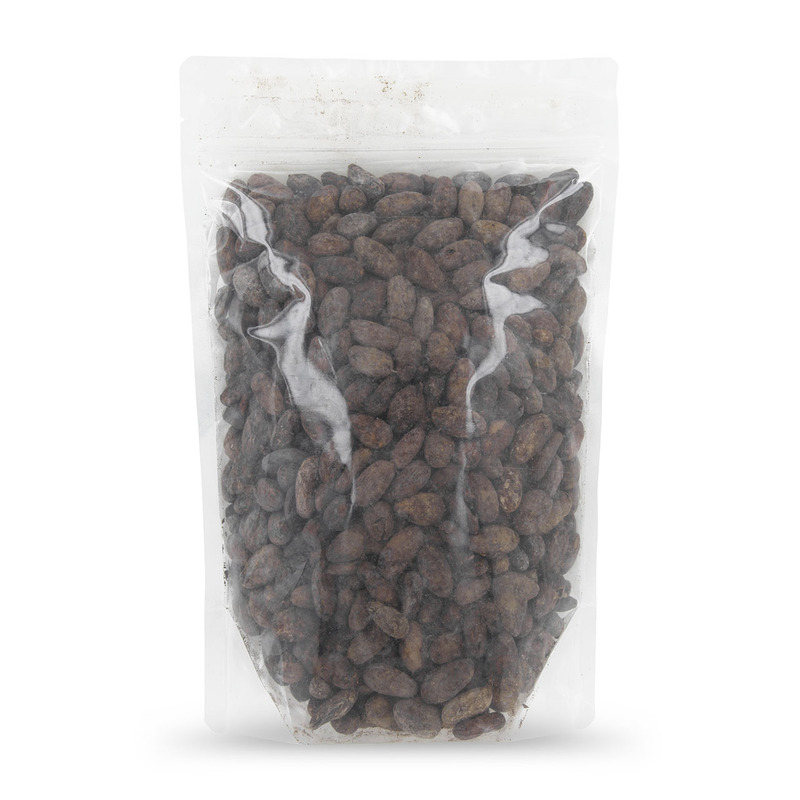 Then just choose our chocolate cocoa beans! 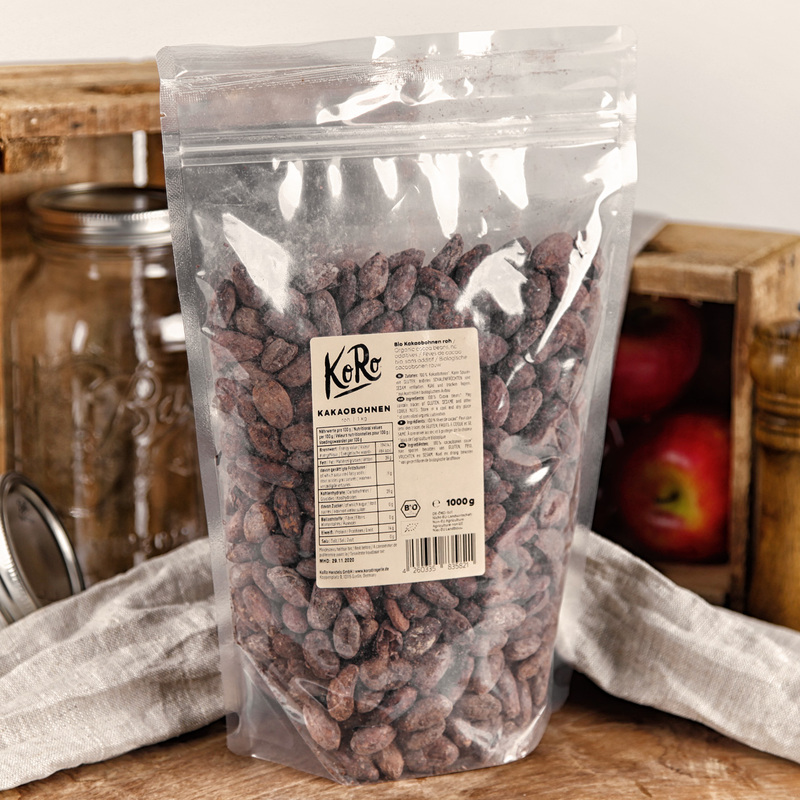 You can eat our cocoa beans raw, in a homemade hot chocolate, or also in a chocolate pudding. 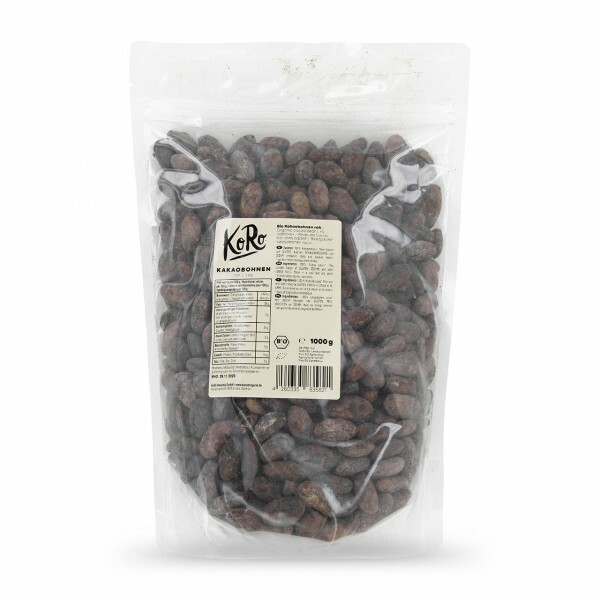 They will be a true asset in your desserts, cakes and pies, for the decoration as well as for the taste. Random fact to seem smart at a dinner party: cocoa was very special to the Mayas and the Aztecs, they called it “Food of the Gods”. Because only the kings, the nobles and the warriors had the right to eat it. 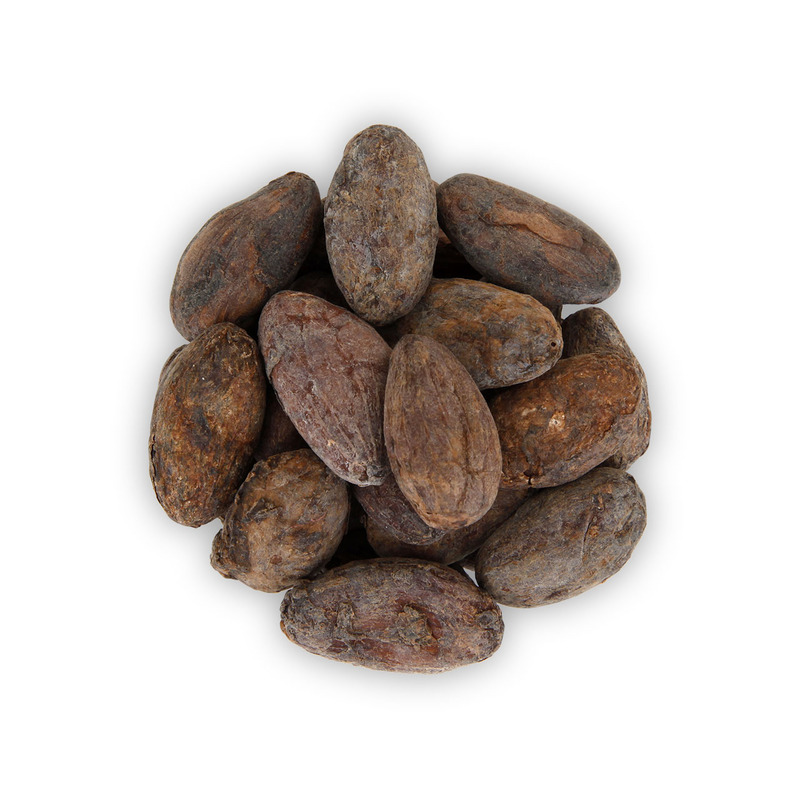 Can I also eat the capsule of the cocoa bean? 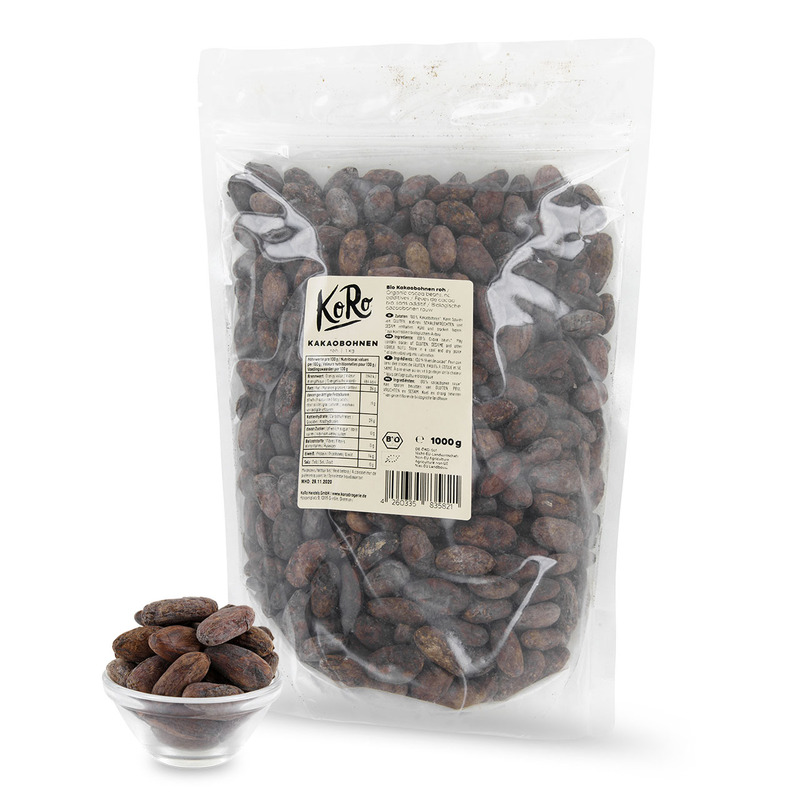 Yes, without any doubt you can eat the whole cocoa bean including the capsule. No, if the beans themselves are a little bit bitter if they are consumed in their natural state.